Availability: No longer grown from Sierra group of farms. 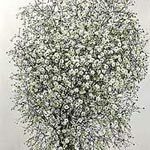 General Comments: - The long-standing staple white filler of the floral industry. 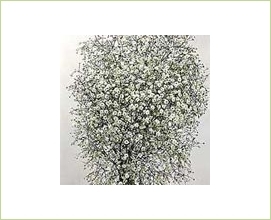 - Better know to the consumer as "Baby's Breath". - Perfecta has largely been replaced (2010) by New Love and Mirabella by most growers.